Be sure to FRIEND me (Karen Dillman Farnsworth) so I can add you to the group promptly after you join!! Video education ..... this is the place to enroll in Karen and Georgia's Academy. The Academy is a resource for Statler owners. It's a closed Facebook group that contains videos, tips, and CreativeStudio support from two Certified Gammill Instructors. Each semester is approximately 6 months (January to June, July to December). Karen and Georgia will post weekly videos on a variety of CS and longarm quilting topics. Generally, Georgia and Karen will post short but detailed videos on the same topic so students can benefit from learning about a feature or tip from two perspectives. Georgia and I have been great friends for years. We've taught and traveled together often and we're thrilled to offer this new opportunity for Statler learning! Georgia and I are both very support oriented and love sharing what we know about CreativeStudio.  This venture is a way for us to share our love of CreativeStudio with other Statler owners. ENJOY! PLEASE be sure to FRIEND me (Karen Dillman Farnsworth) so I can add you to the group promptly after you join!! 1. The Academy is designed for Statler owners. 2. The Academy enrollment is fully refundable up to 7 days after enrollment. 3. The Academy videos can be downloaded by the enrolled student for personal use and viewing only. Please don't share Academy videos on social media or with other quilters or friends. Help us keep enrollment costs low by respecting copyright.